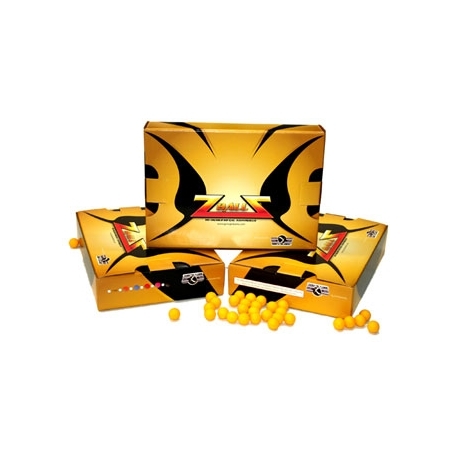 Zballz are reusable, soft rubber, practice balls that you can use in your paintball gun. USe them to practice in places where you don't want to make a mess. Will not damage your loader or barrel. *Zballz may not come packaged as pictured. 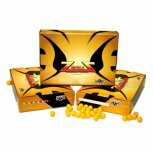 Zballz are reusable, soft rubber, practice balls that you can use in your paintball gun. 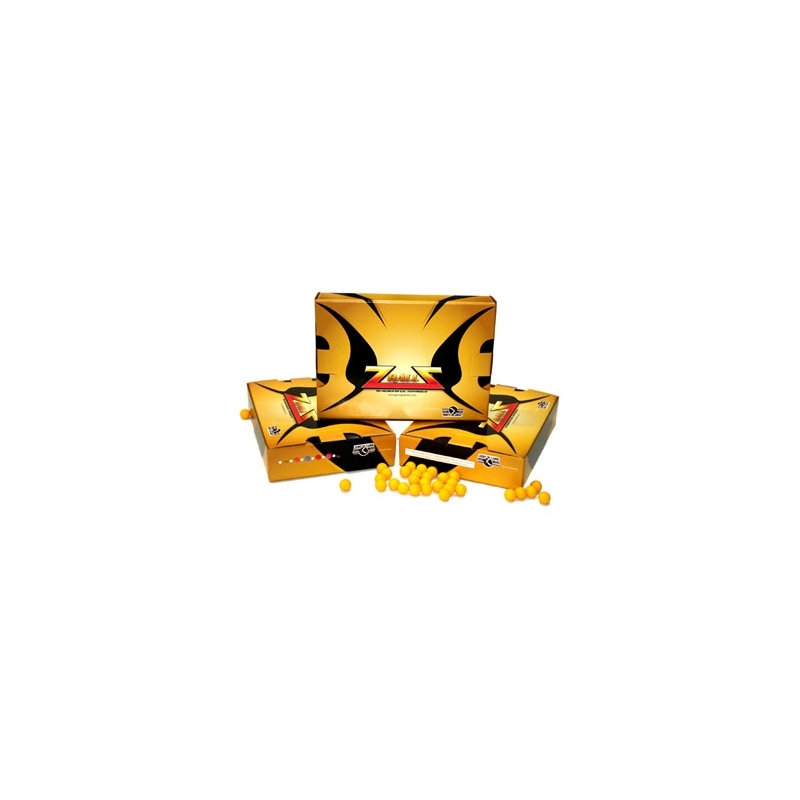 USe them to practice in places where you don\'t want to make a mess.